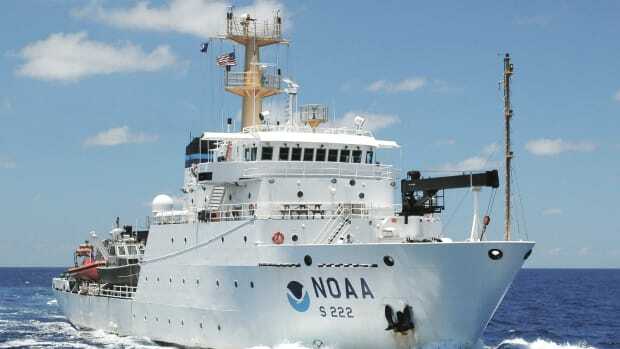 NOAA’s Hydrographic Services Review Panel, which advises the NOAA administrator on marine transportation, will meet Feb. 25 and 26 in New York. The public is invited to attend the meeting personally or by webcast. 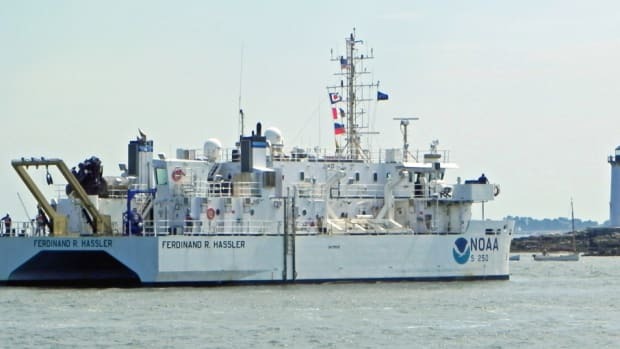 NOAA’s Hydrographic Services Review Panel, which advises the NOAA administrator on marine transportation, will meet Feb. 25 and 26 in New York to receive updates on the agency’s navigation services and activities, and provide recommendations on agenda topics. The public is invited to attend the meeting personally or by webcast, and may provide comments during scheduled times in the afternoon. To register for the webcast, contact Ashley Chappell. 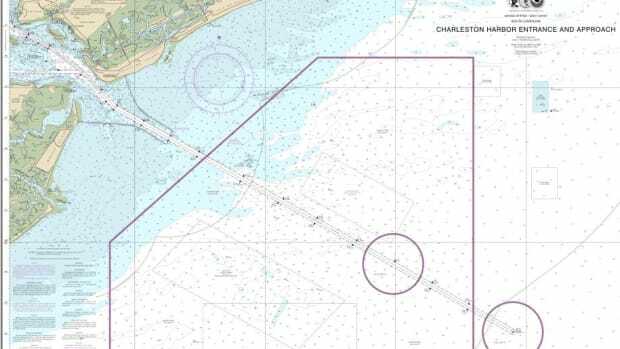 The panel will discuss hydrographic surveying, nautical charting, tide, current and water levels, and geodetic and geospatial measurements for the New York/New Jersey harbor region. 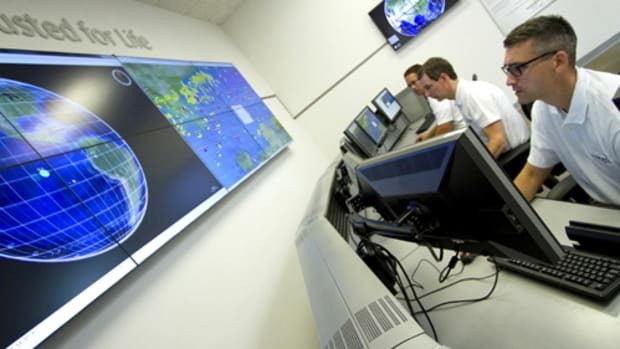 Coastal planners and emergency responders will also brief the panel on opportunities to integrate navigation data into coastal resiliency efforts and post-storm damage assessments. On Feb. 26, the panel will also hold focused breakout sessions with regional and local stakeholders, and members of the public who are attending in person are encouraged to register for their selected session. 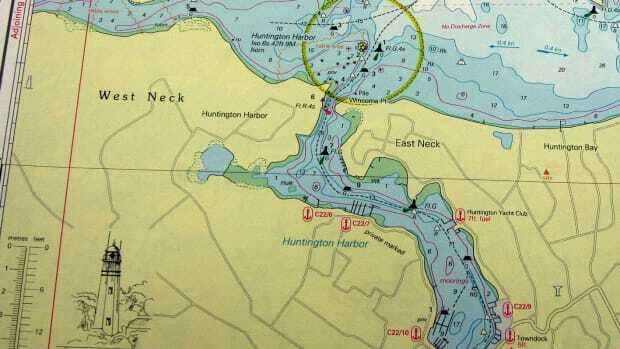 natural hazard warning and response within the New York and New Jersey harbor region. 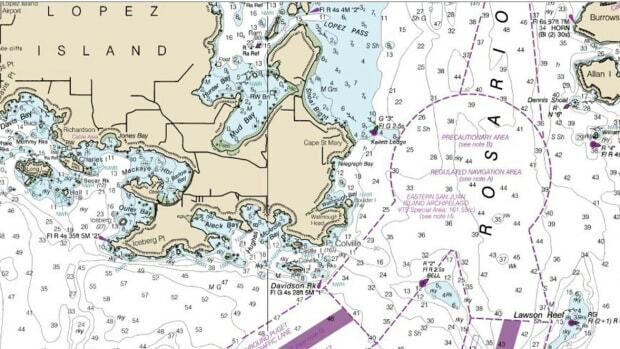 The meeting agenda is at http://nauticalcharts.noaa.gov/ocs/hsrp/hsrp.htm. 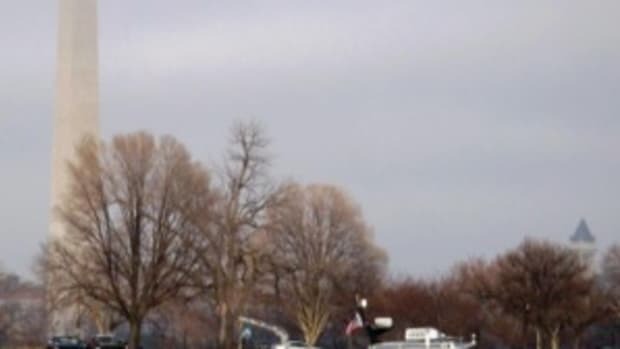 Tuesday, Feb. 25, 8:30 a.m. – 6:00 p.m.
Wednesday, Feb. 26, 8:30 a.m. – 5:30 p.m. 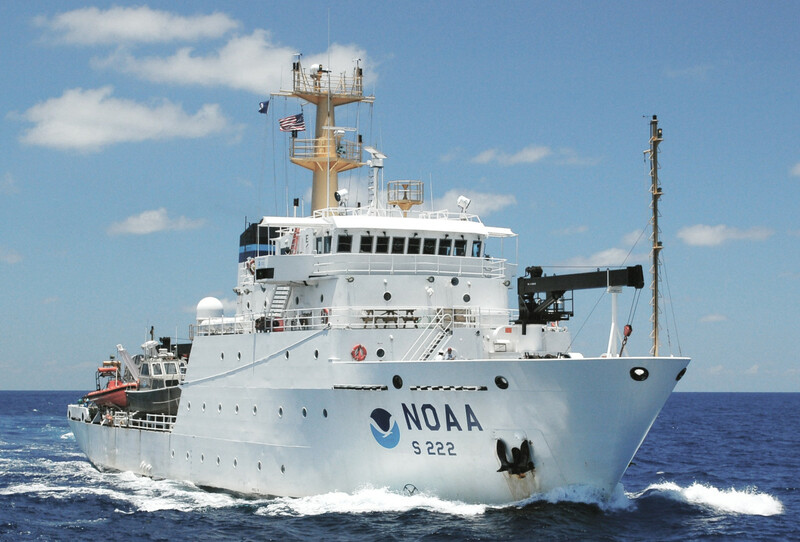 Obtain additional information from Kathy Watson, Hydrographic Services Review Panel coordinator, at NOAA’s Office of Coast Survey, 301-713-2770 ext. 158. 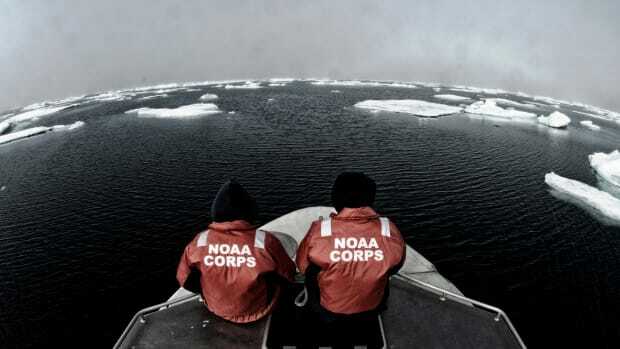 NOAA’s Hydrographic Services Review Panel is a federal advisory committee that advises the NOAA administrator on carrying out the agency’s navigation services mission — to ensure the safe, efficient, and environmentally sound movement of commerce along America’s marine transportation system.